Reira Iwabuchi and Miyabi Onitsuka claimed gold and silver, respectively, Saturday in the women’s big air at the snowboard World Cup season opener in Cardrona, New Zealand. 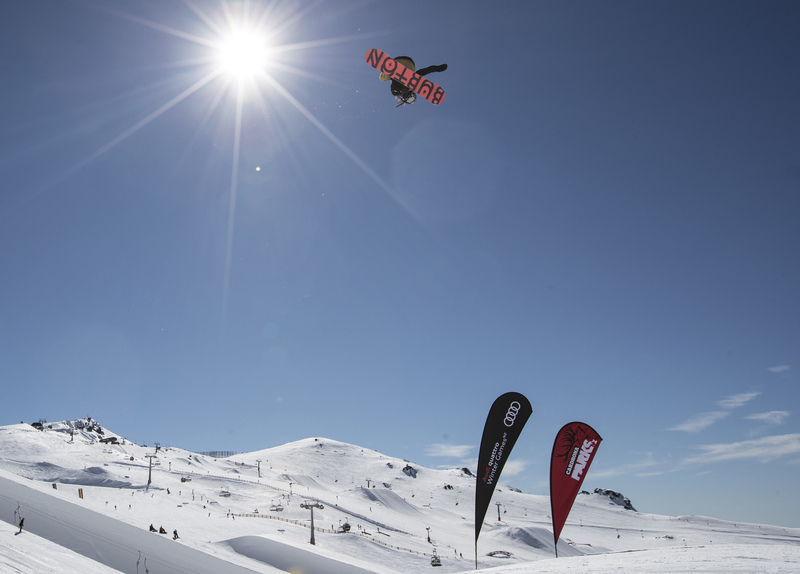 Iwabuchi landed backside and frontside 720 mute grabs at Cardrona Alpine Resort to net 174.40 points and first place. Onitsuka took second with 169.40, edging Slovakian third-place finisher Klaudia Medlova. 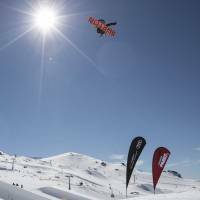 The 16-year-old Iwabuchi, who finished fourth at the Pyeongchang Olympics after crash-landing in the big air final, earned her second win on the World Cup circuit at the event, which also served as the finale of the Audi quattro Winter Games NZ. In the men’s event Takeru Otsuka stood on the World Cup podium for the first time by finishing runner-up to American Chris Corning, who earned a golden present on his 19th birthday. Norway’s Mons Roisland finished third. Otsuka, the 2018 junior world champion, had the lead going into the second run but was unable to compete with Corning’s backside quad-corked 1800 melon grab, which earned a massive 98.00 points. The American finished with 190.80, while Otsuka ended with 178.40.